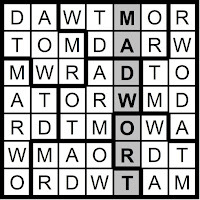 "I'd like to make a toast," Tom said. 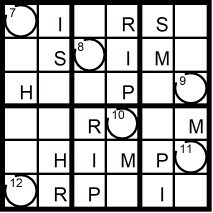 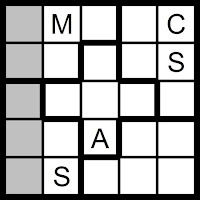 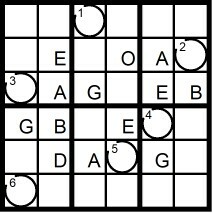 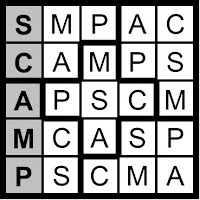 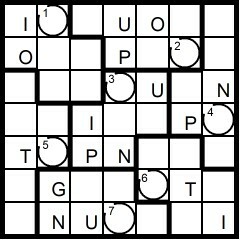 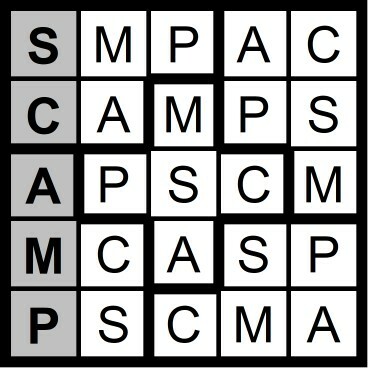 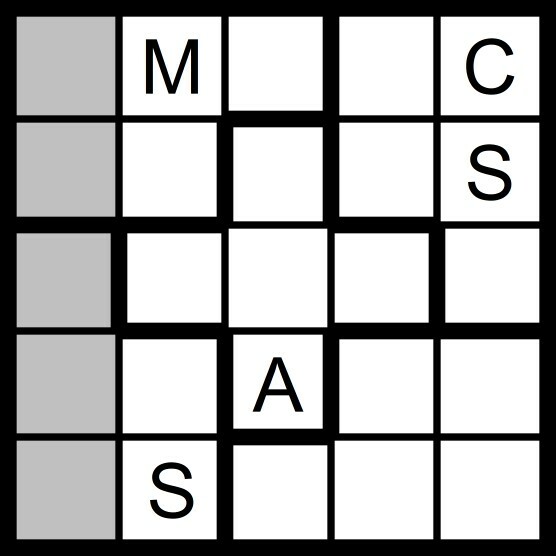 Yesterday's 5x5 Hidden Word Sudoku puzzle was based on the letters CAMPS (SCAMP) and the 7x7 Hidden Word Sudoku puzzle was based on the letters DRAW TOM (MADWORT). 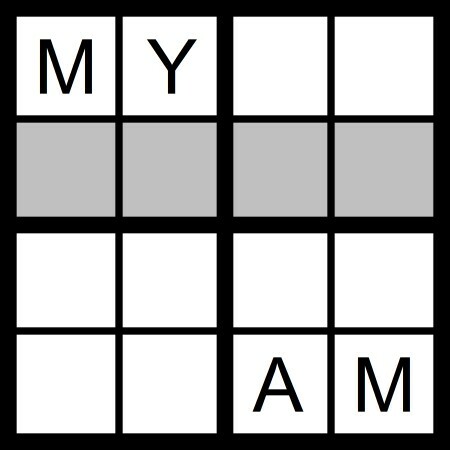 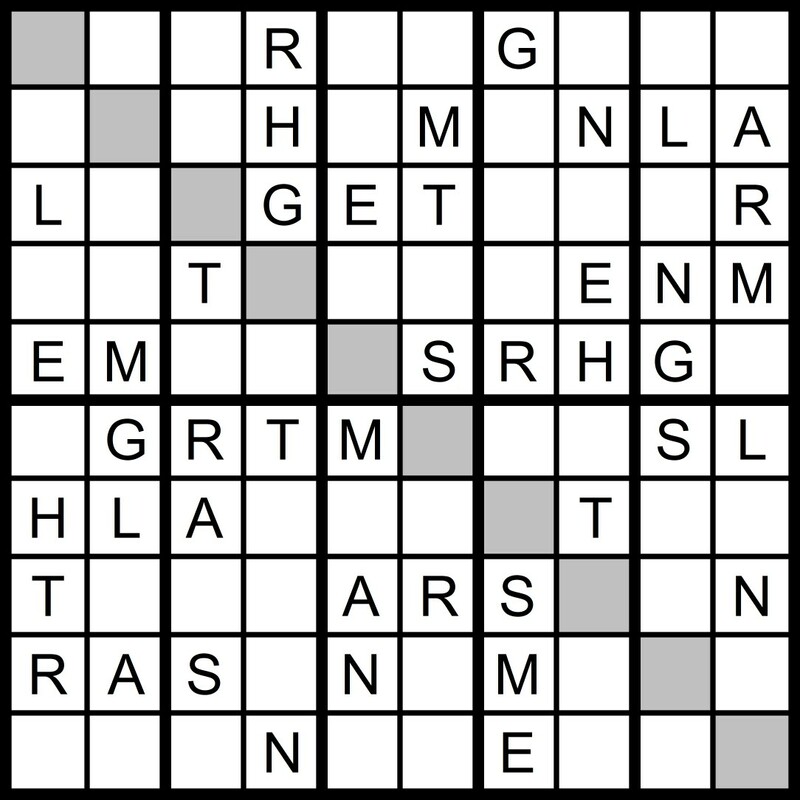 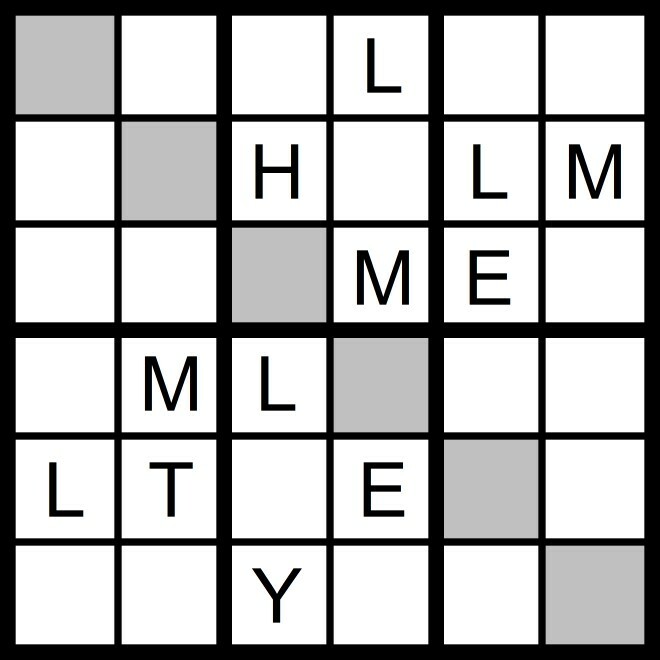 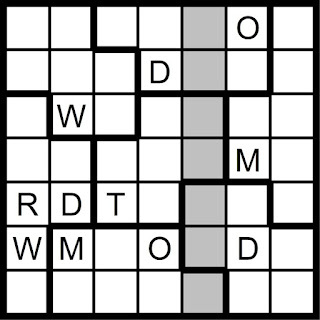 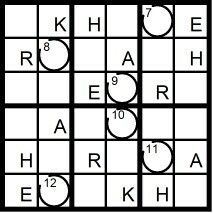 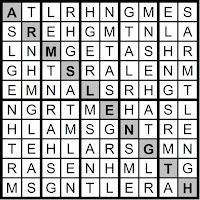 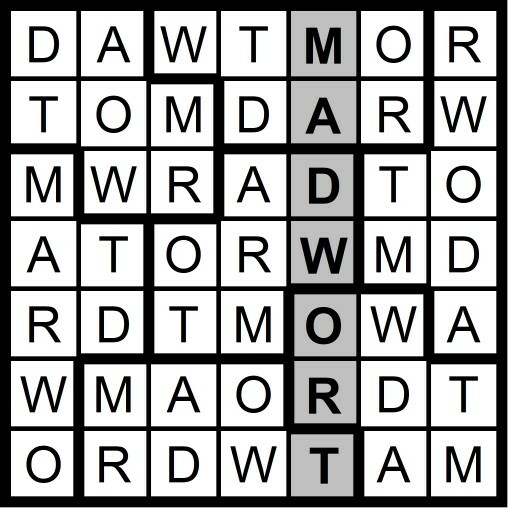 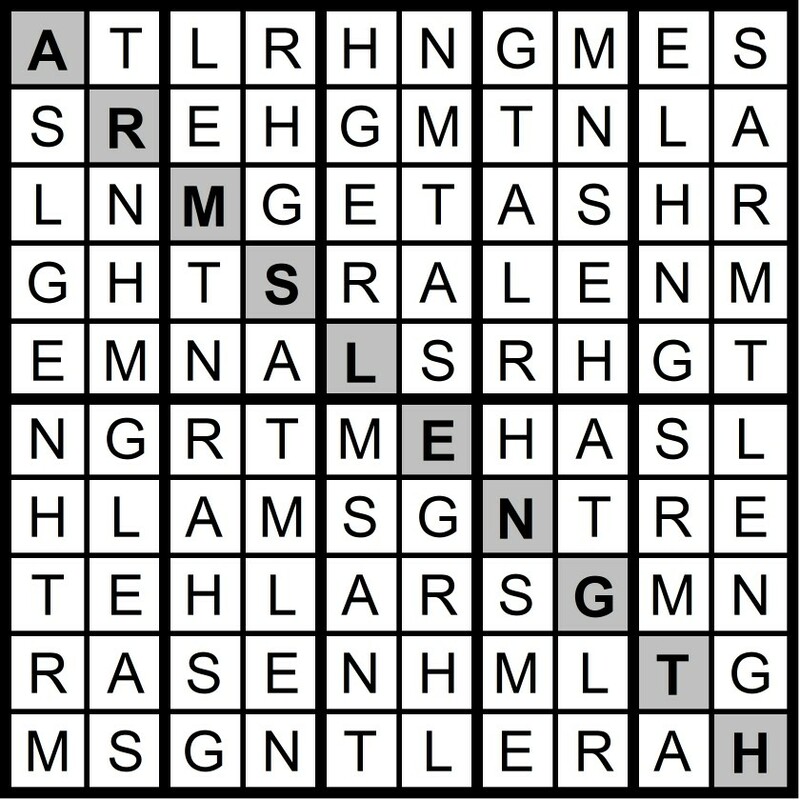 Yesterday's 10x10 Hidden Word Sudoku puzzle was based on the letters THERM SLANG (ARM'S LENGTH). 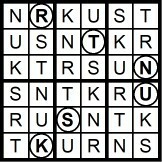 And by the way: This is post #9,001! 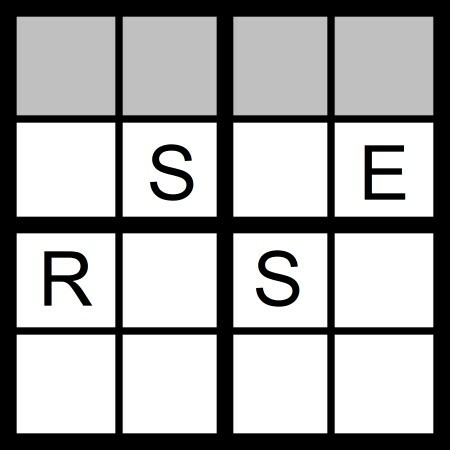 This blog began 10 years and 1 month ago. 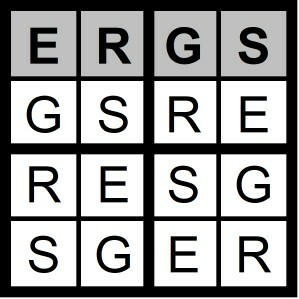 I appreciate your following and visiting. 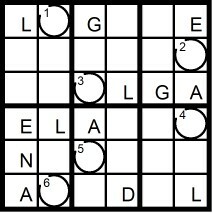 Please let your friends know, too! 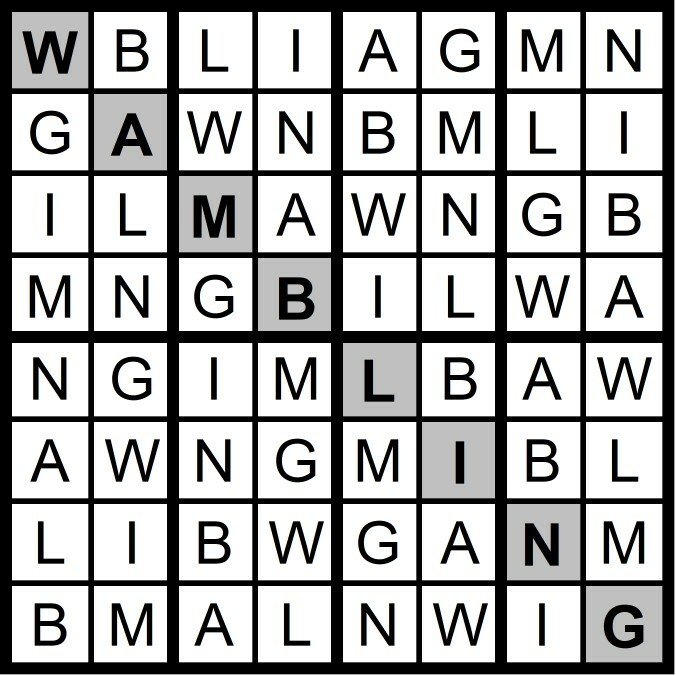 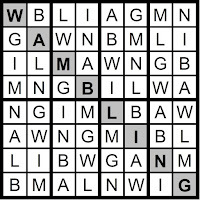 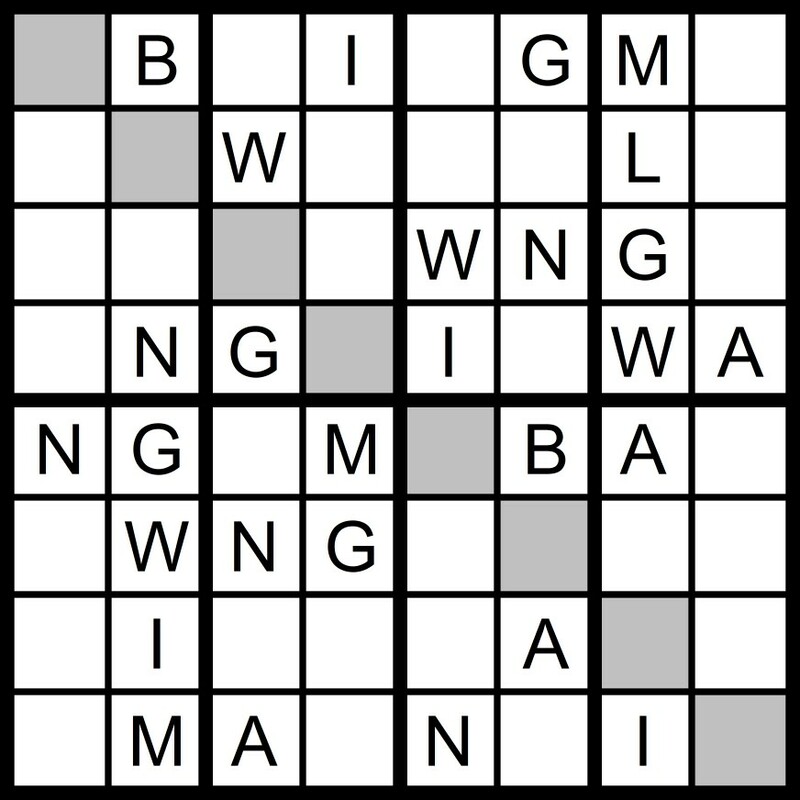 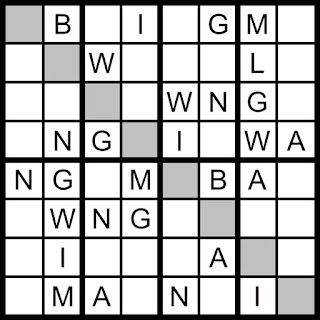 Yesterday's 8x8 Hidden Word Sudoku puzzle was based on the letters GNAW LIMB (WAMBLING). 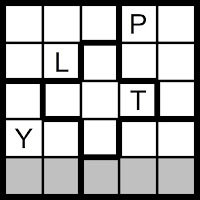 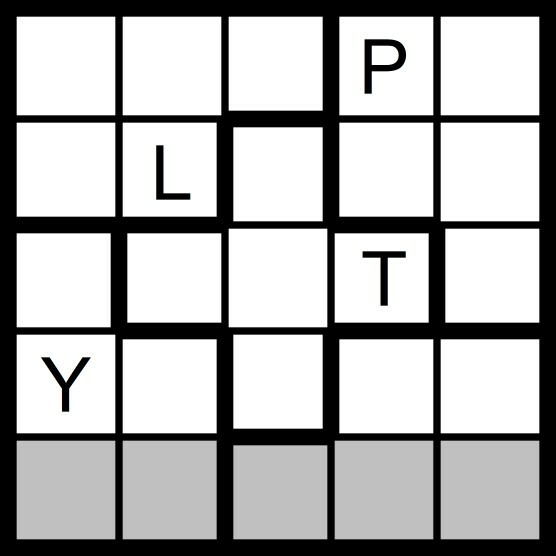 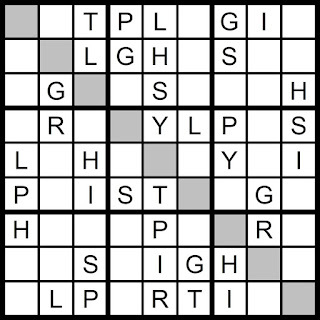 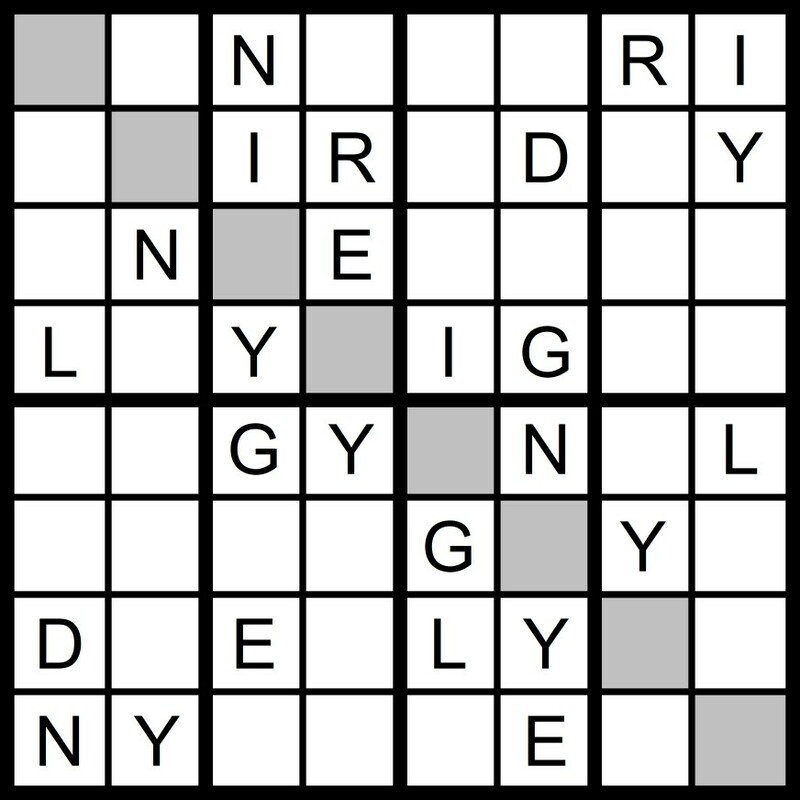 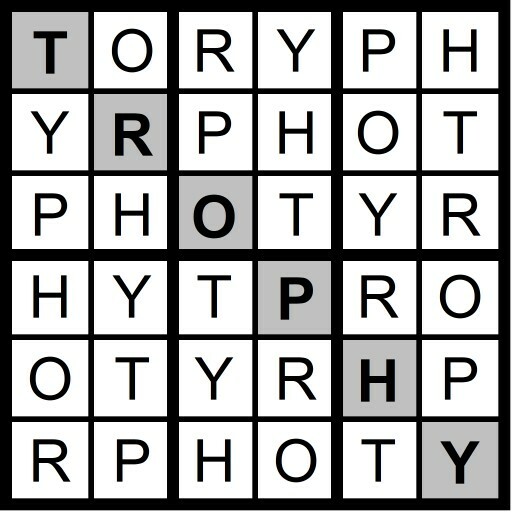 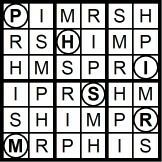 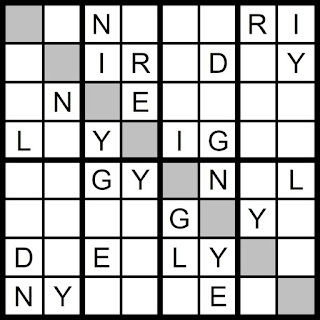 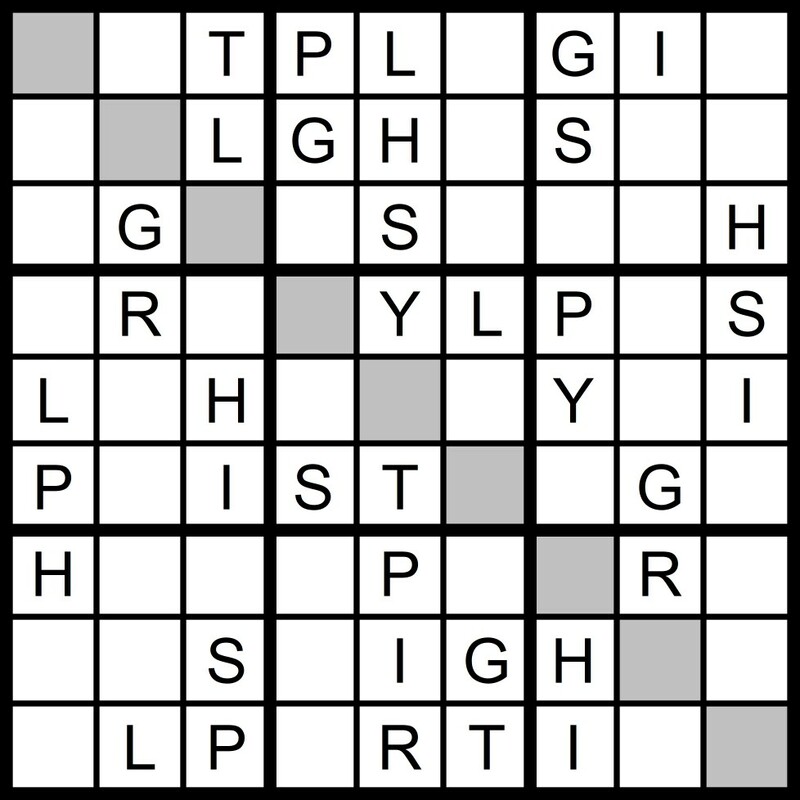 Yesterday's 9x9 Hidden Word Sudoku puzzle was based on the letters PLY RIGHTS (SPRIGHTLY). 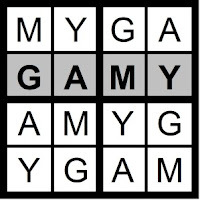 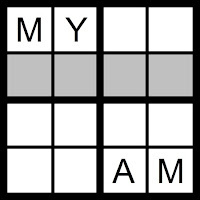 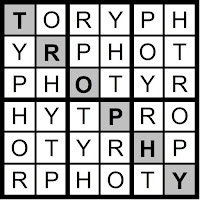 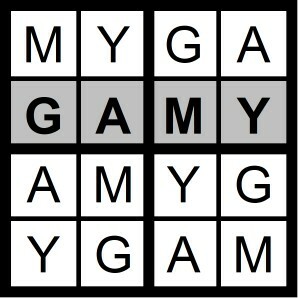 Yesterday's 4x4 Hidden Word Sudoku puzzle was based on the letters A GYM (GAMY) and the 6x6 Hidden Word Sudoku puzzle was based on the letters HOT PRY (TROPHY). 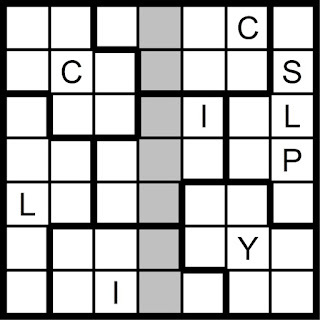 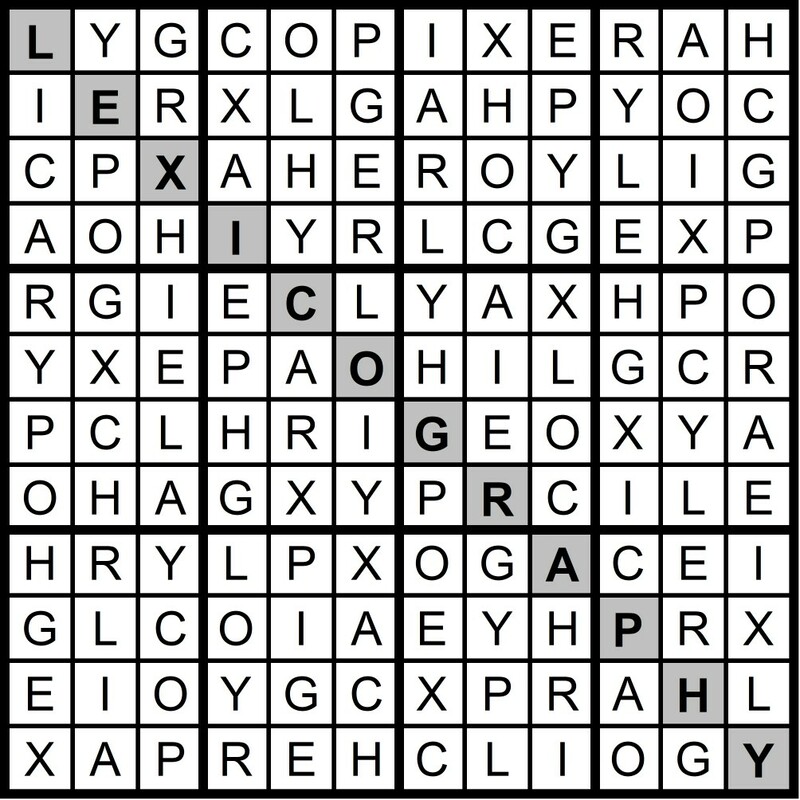 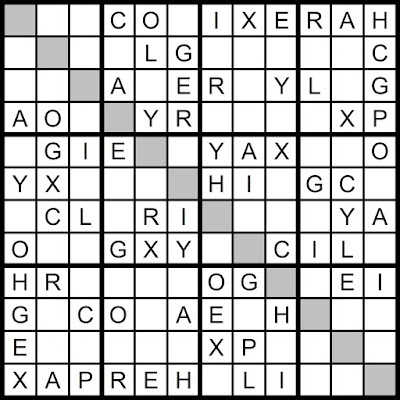 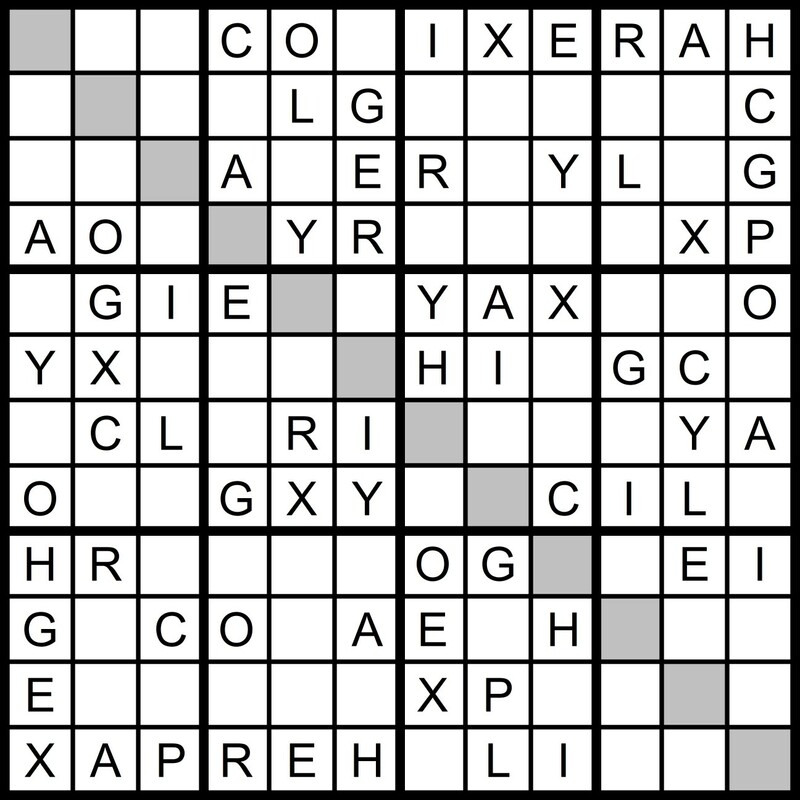 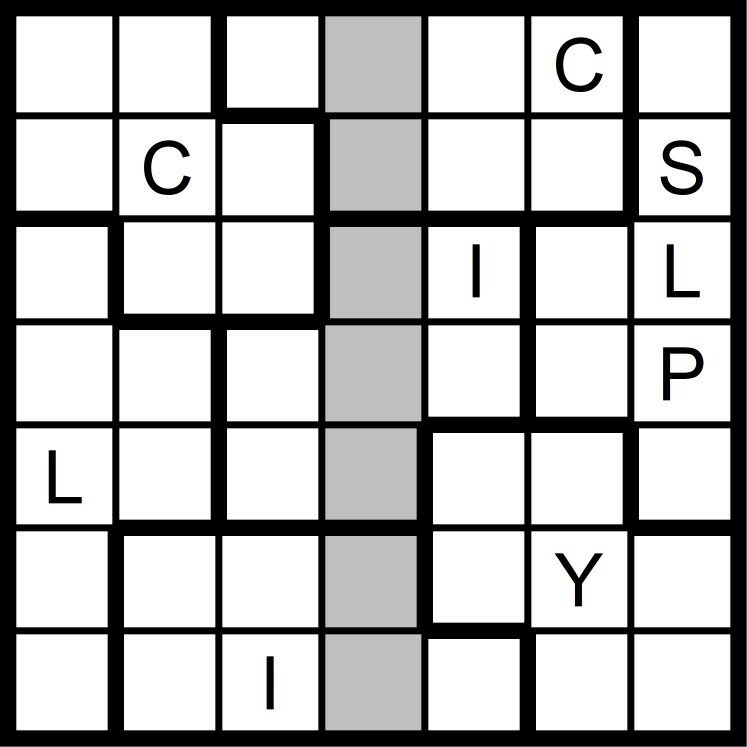 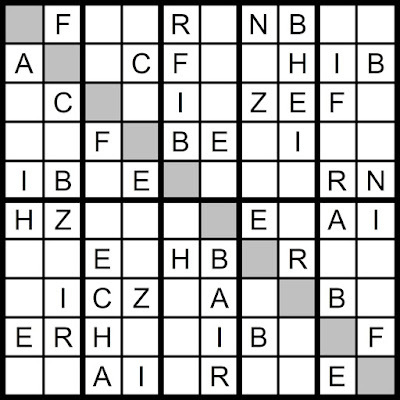 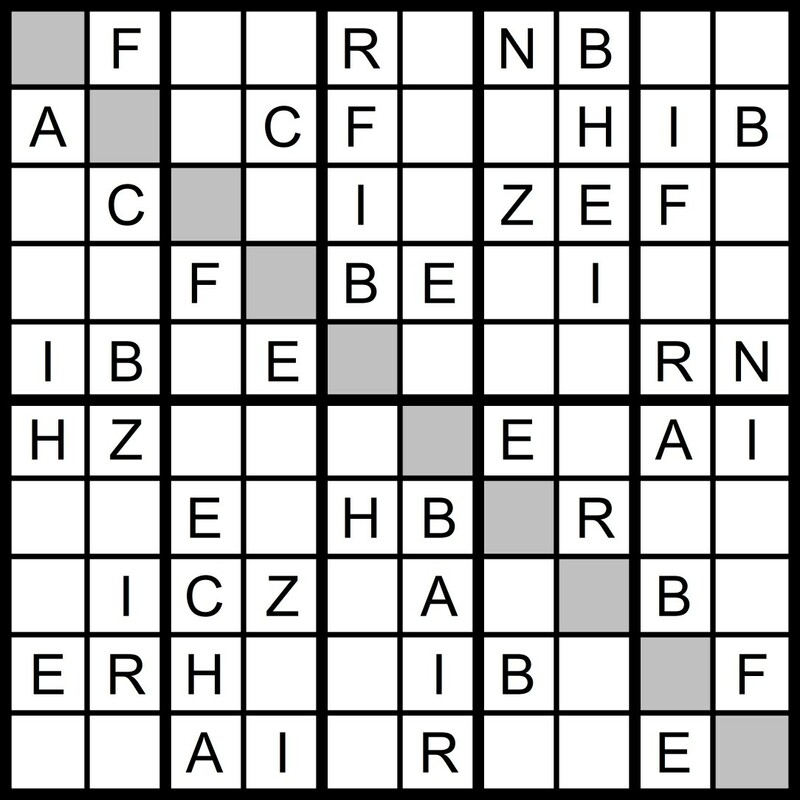 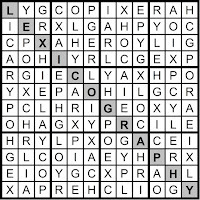 Yesterday’s Sunday Challenge 12x12 Hidden Word Sudoku Puzzle was based on the letters CHEAP GLORY XI (LEXICOGRAPHY). 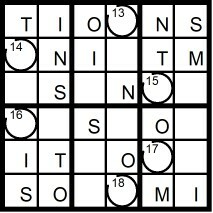 "My glasses are fogged up," said Tom optimistically. 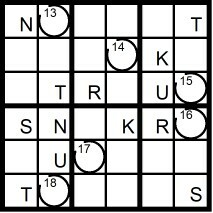 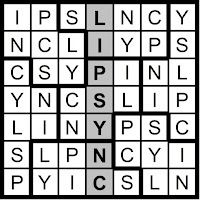 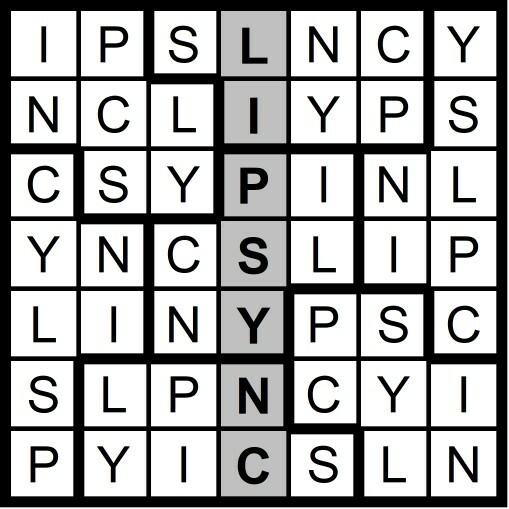 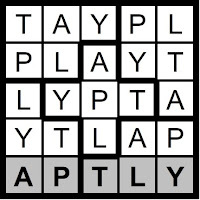 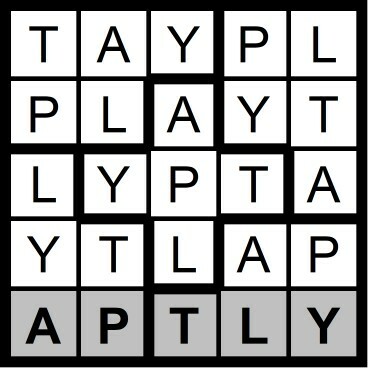 Yesterday's 5x5 Hidden Word Sudoku puzzle was based on the letters PLAY T (APTLY) and the 7x7 Hidden Word Sudoku puzzle was based on the letters NY CLIPS (LIP SYNC). 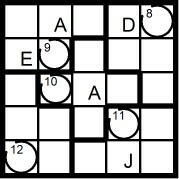 Yesterday's 10x10 Hidden Word Sudoku puzzle was based on the letters A FRENCH BIZ (ZEBRA FINCH). 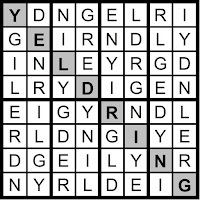 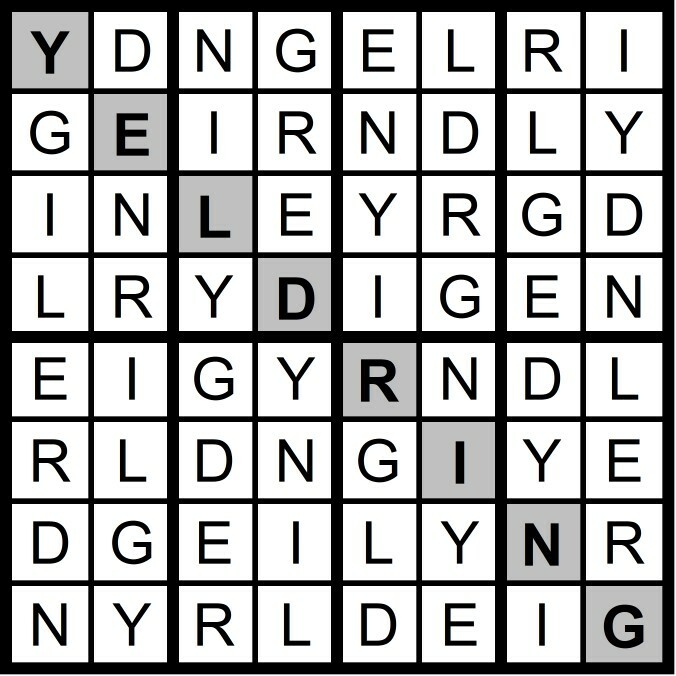 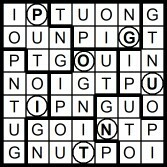 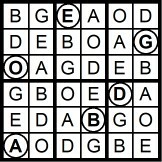 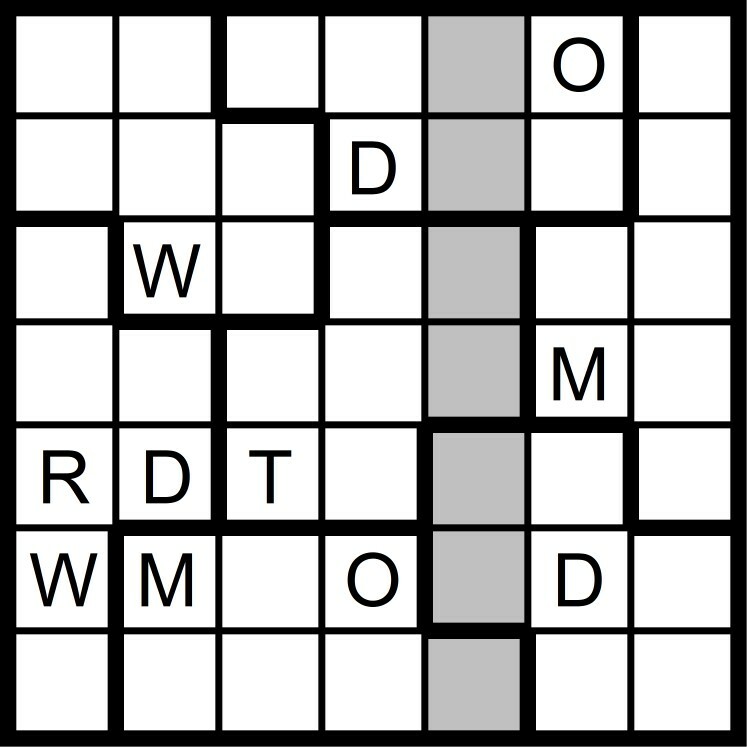 Yesterday's 8x8 Hidden Word Sudoku puzzle was based on the letters DENY GIRL (YELDRING). 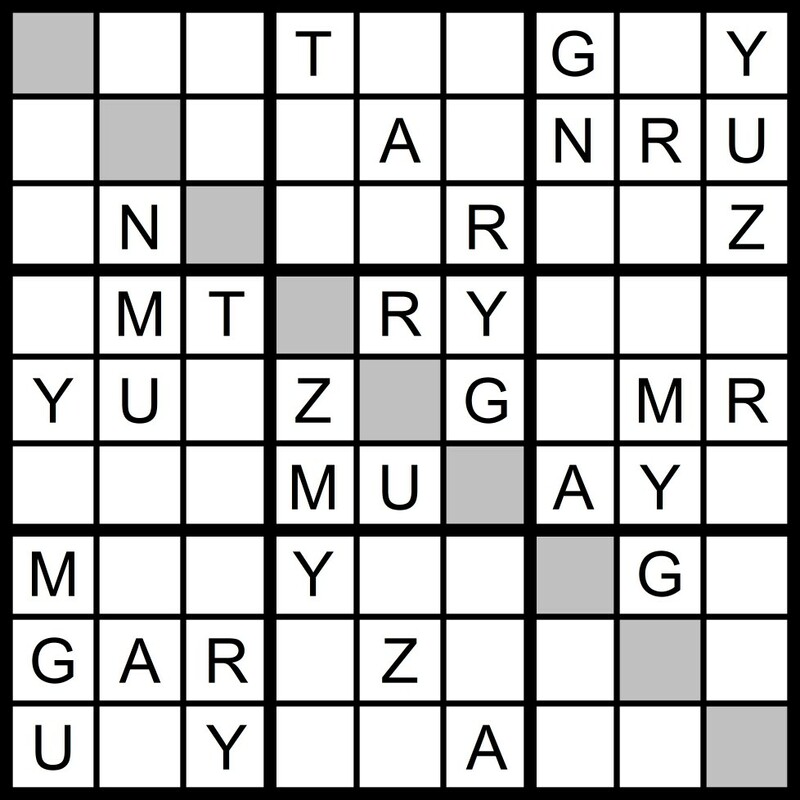 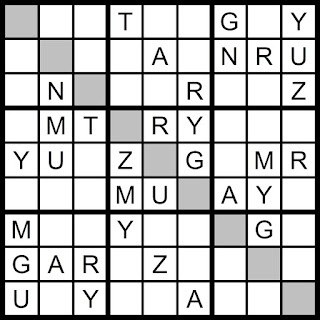 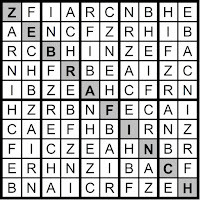 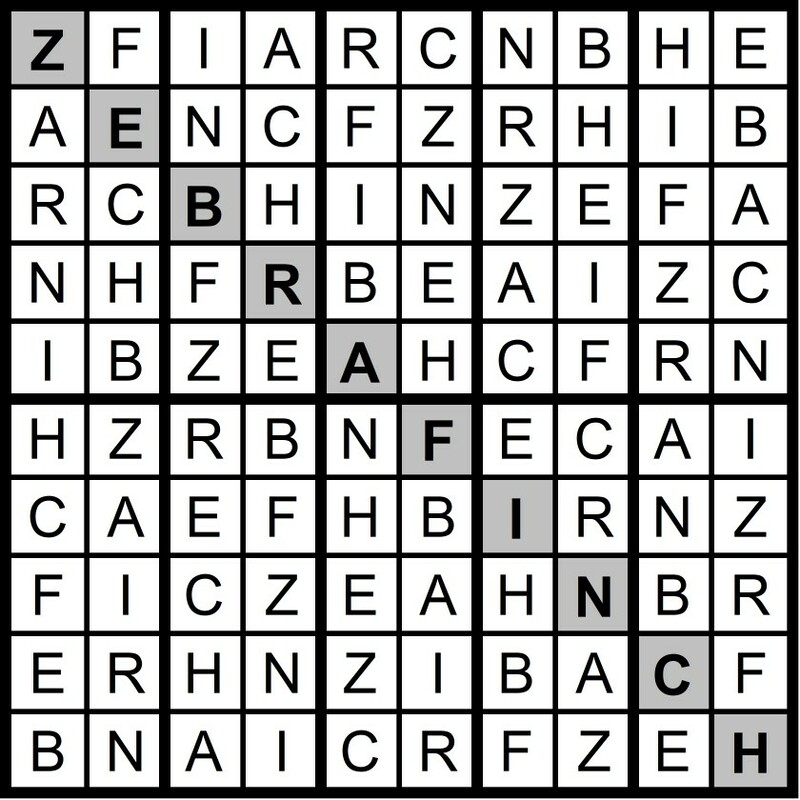 Yesterday's 9x9 Hidden Word Sudoku puzzle was based on the letters ZANY MR TUG (ZYGANTRUM). 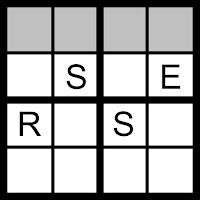 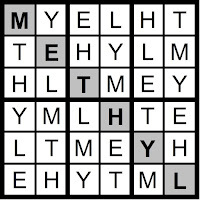 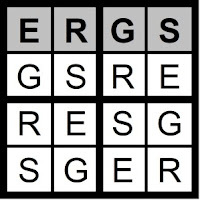 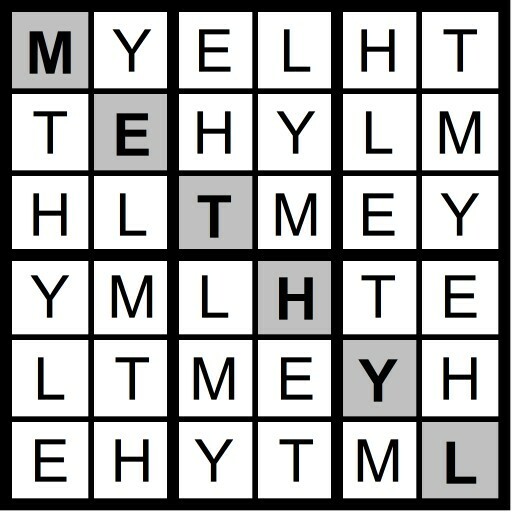 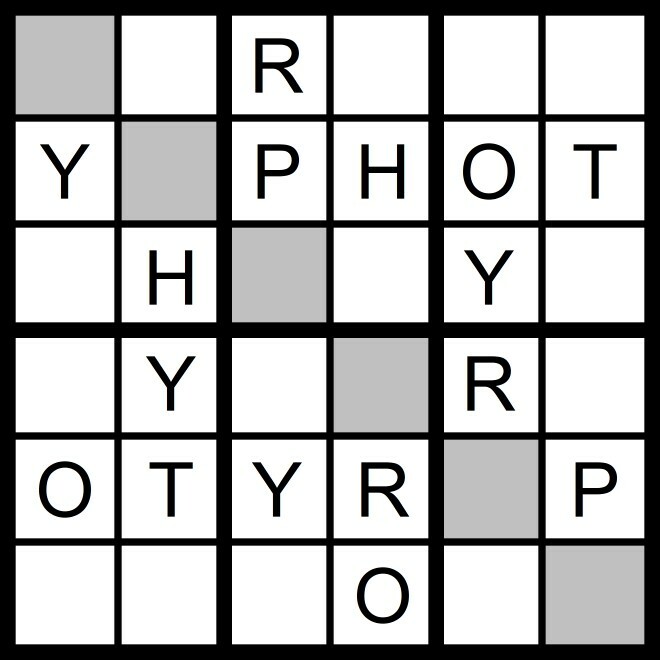 Yesterday's 4x4 Hidden Word Sudoku puzzle was based on the letters SRGE (ERGS) and the 6x6 Hidden Word Sudoku puzzle was based on the letters L THYME (METHYL).